Welcome - Sabine PriestleySabine Priestley | Where Passion and Technology Ignite! Welcome to my digital home. Dig around and you’ll discover I’m more than an author (and isn’t it time we stopped defining people by their jobs?) I’m an engineer, anthropologist, futurist, cryptonaut and cannabis advocate. I’m deeply fascinated by the nature of reality which is so much more than we’re taught to believe. I believe the cryptocurrency & blockchain revolution has only just begun. For those interested in Blockchain/Crypto, check out my Crypto page. 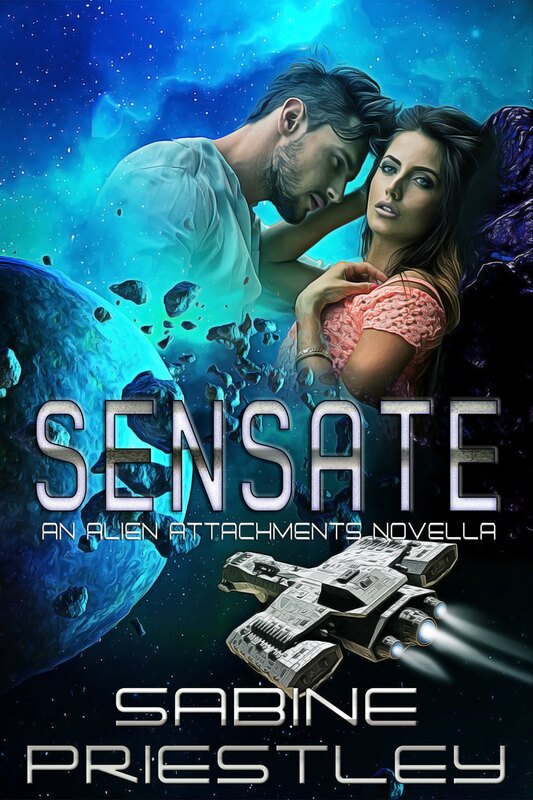 For fans of my Alien Attachments series, Armond and Marco are back! 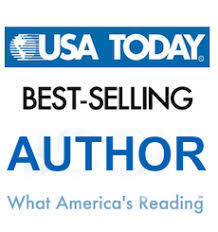 My latest series is Tethered Wings and book three is in edits. 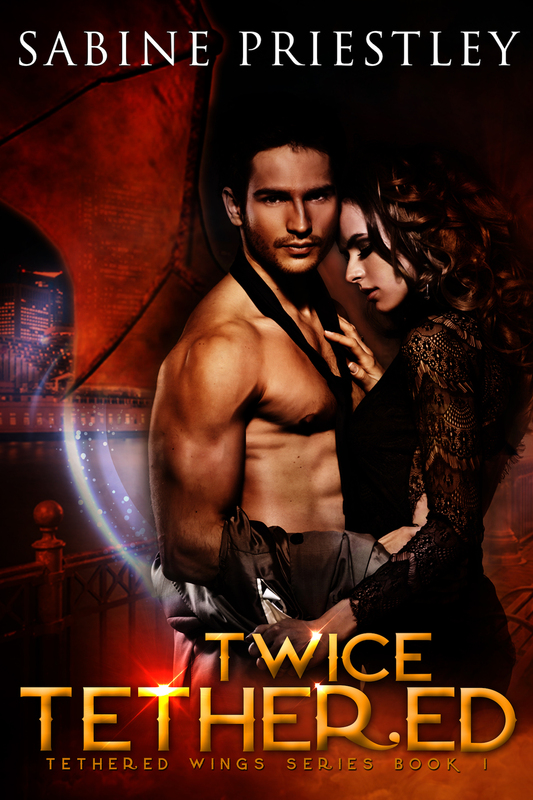 Read the first official review of Twice Tethered over on Whiskey With My Books. Stay posted (sign up for my newsletter), stay positive (it’s all that matters) and get ready for a brilliant time! Don’t forget to check out the rest of my books on the Books tab above!